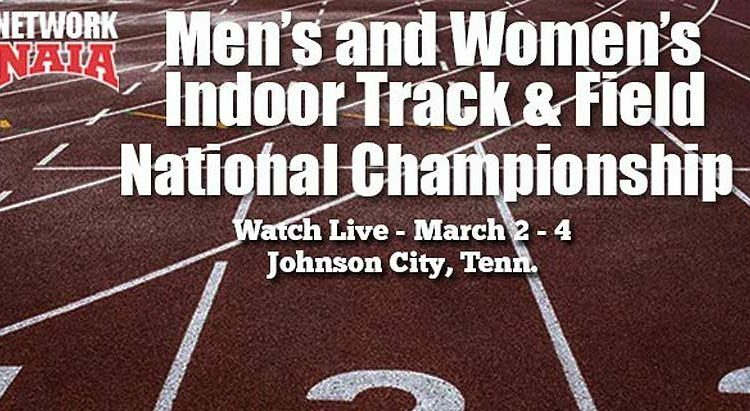 This is the second-consecutive season the NAIA national championships will be held in Johnson City, and the organizers are expecting another great three days of competition, which is expected to feature over 140 men’s and women’s programs. Action on Thursday begins with the women’s pentathlon at 1 p.m. ET and the men’s heptathlon at 1:30 p.m. 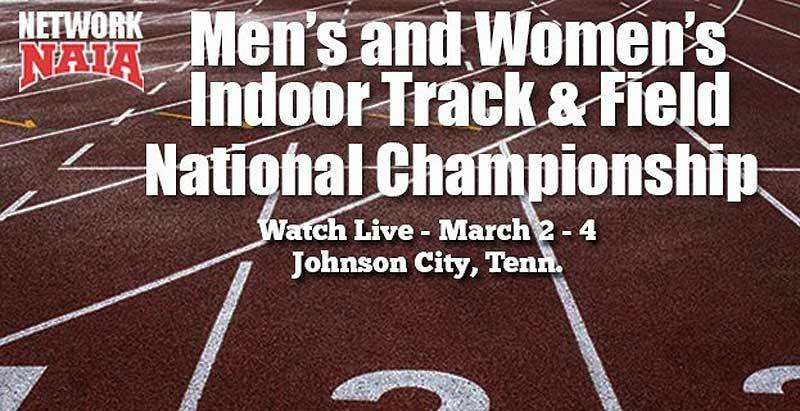 Stretch Internet, the NAIA’s official video streaming company, will be broadcasting all sessions of the national championships. Packages can be purchased for $14.95. For more information, click here. The defending champions entering this year’s meeting are Indiana Tech and Wayland Baptist (Tex). Indiana Tech tallied 105 points last year to secure its third-straight national championship title, with the Warriors becoming the first team to do the three-peat since Azusa Pacific (Calif.) won four in a row from 2007-10. The Top four last season on the men’s side was completed by Wayland Baptist (Tex.) in second place, followed by Concordia (Neb.) and Siena Heights. Wayland Baptist landed the women’s title last season, which was its first NAIA national championship since 2009. Doane (Neb.) took second last year, with Indiana Tech and Siena Heights (Mich.) rounding out the top four finishers in the team standings.